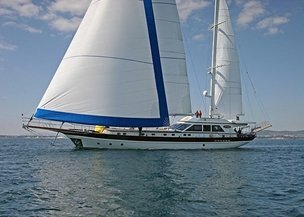 Our team made of experienced sailing specialists recommends these nine charter gulets in terms of quality, comfort and charter price. 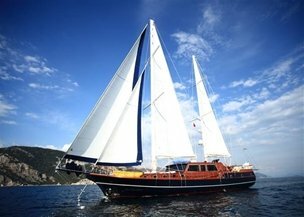 They are also among the most popular charter gulets chosen both by the experienced gulet cruisers and novices at sea for their comfort, and professional and helpful crew. These recommended charter gulets have different sizes and are of different types. 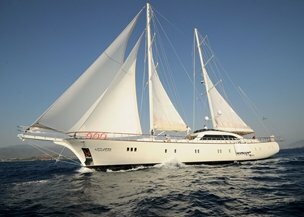 They are also chosen having in mind different types of sailing holidays, some of them are perfect for family sailing vacations other for corporate team-buildings. Among them there are also those suitable for different events such as weddings or birthdays.